It’s only the 24th on new comic book Wednesday, so that means we’ll be getting a 5th Wednesday on Halloween next week. Not sure how I feel about that. This week isn’t looking entirely as exciting as the past few weeks so being that there’s another Wednesday in the month, we’ll probably be blessed with utter crap one off books or annuals. Maybe I’ll be wrong though and we get some surprise hits. We’ll all just have to wait and see. Being mostly a reader week for me, there does seem to be one book that is already a winner before actual release. Everyone loves Middleton but with Midtown doing an odd, Limit 2 per customer, that kind of gives me the idea there’s going to be plenty to go around on release day. The art is good, she looks lifelike but I might be in the minority here and be completely honest, the cover is just boring to me. Looks like any typical teenager glued to their computer browsing the interwebs. 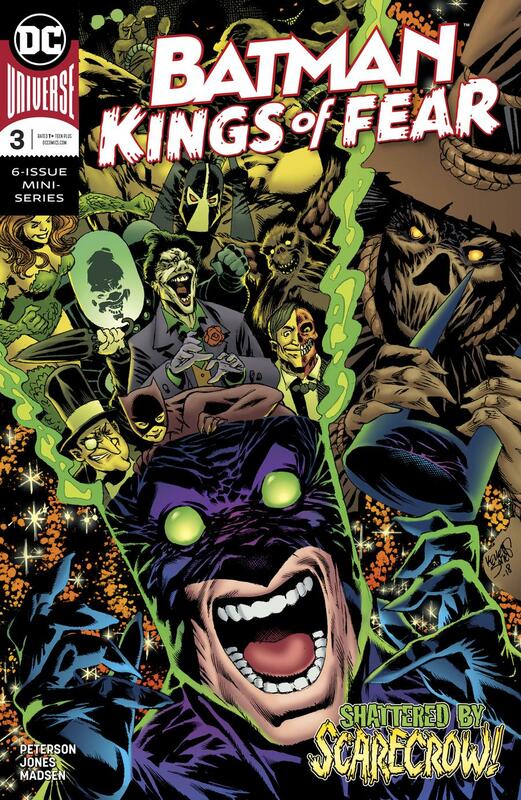 So that’s why my pick goes to Batman Kings of Fear #3 with an awesome looking and noisy Kelley Jones cover. I doubt this will heat up or be flip worthy but you just can’t go wrong with Kelley Jones artwork in a Batman book. 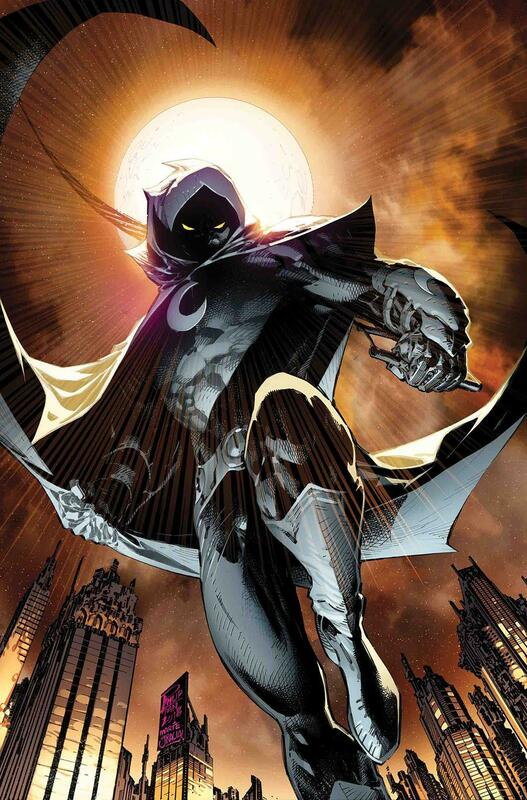 Moon Knight is one of my own all time favorite Marvel characters. This is one of the few titles they kept the legacy numbering so it reaches a 200th issue milestone this month. So of course Marvel has to throw out the cash grab with a few more extra covers. It worked because my pick this week is an awesome Philip Tan variant for issue #200 which I believe is a 1:25 cover. The Finch variant is a nice pickup as well if you can find it. I’m not anticipating this to carry any heat and in fact if you wait a while, you’ll probably be able to grab this on the secondary market for under it’s retail price (for those shops that inflate for their ratios). This is a no brainer. The first issue heated up and stayed hot for the most part. Now there’s a second printing hitting shelves. 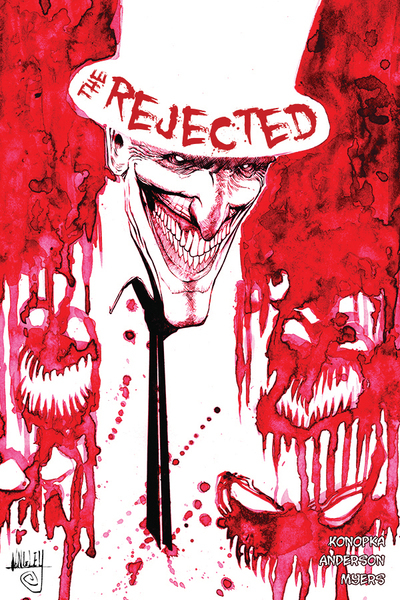 So seek out The Rejected One Shot 2nd Print because it’s already sold out at most if not all online retailers that have already listed them ahead of release day. Even Source Point Press online shop is already sold out. We can all count on minuscule print run and high demand for this one. So it could very well be the Wednesday Winner already since there are a lot of pre-sales already listing this for $25 and up with 10 or so sold listings at $27+. 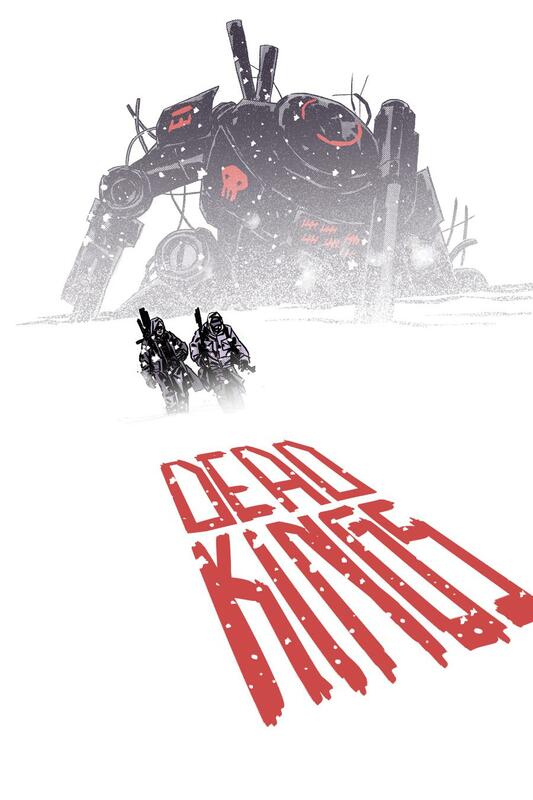 Dead Kings #1 is a new book out from Steve Orlando and artist Matthew Dow Smith. Already selling out online, this book got my interest. I love the lawless wild west type future plots with a mixture of robots. Thrice-Nine took Sasha’s brother, and it took Maria’s heart. This quest is how they get both of those things back, in the steaming, lawless land of decapitated states…the land of DEAD KINGS. Like True Grit set in the world of Final Fantasy, DEAD KINGS is unrelenting with its passion and thrills, massive in scale and unflinching as it peers into the underside of the obligations that drive us all: to family and country. It’s a classic Wild West revenge cast against a haunting, awe-inspiring vision of a future where we’ve mortally wounded the world, and the prisoners are the only ones left to run the penitentiary. Spider-Geddon, Spider-Gwen Ghost Spider and Spider-Girls. I think we’re being Spider-Overloaded not only with Spider titles but each having multiple covers. Just too much all at the same time. Who has time to keep up with all these different Spider spin off series and titles? I say avoid them all, it’s just too much. I wish they all kept the legacy numbering. The reboots have zapped all of my energy. Yeah. I think they claimed it caused more confusion but when they rebooted and kept the legacy numbering, I think just might of just caused more confusion. We all know their ultimate end game, more #1 = more sales. I agree with the Spider-overload but I find myself cautious because I pass on books like these all the time, but then a day (or years) later they heat up and I kick myself in the rear end. I’ll be looking to see if any spoilers show up though before I spend the extra cash. Of course. But that could be said for a lot of books. Look at Rick & Morty. I recall throwing a few #1 in my stack but then I put them back thinking to myself… How many times does a book heat up when it came out after the show? Rarely. It was what, a year later that was a $250 book. If only I had known then to grab a short stack. I’m waiting for the day when my drek pick backfires on me, thats gonna be a great day and laugh.